March 2019 has been good for digital music. Flume, Tame Impala, Shlohmo, and Apparat are a number of of the names who’ve put out gorgeous new music for the reason that begin of the month. ZHU and Disclosure are including themselves to the combo now, it appears, following a now-deleted Instagram story asserting a collaborative piece that will be launched over the last week of the month. “Zhu + Disclosure Next Week” was all of the notice acknowledged in ZHU’s Instagram storyline on March 24; however these 4 phrases had been sufficient to right away stir a worldwide frenzy. 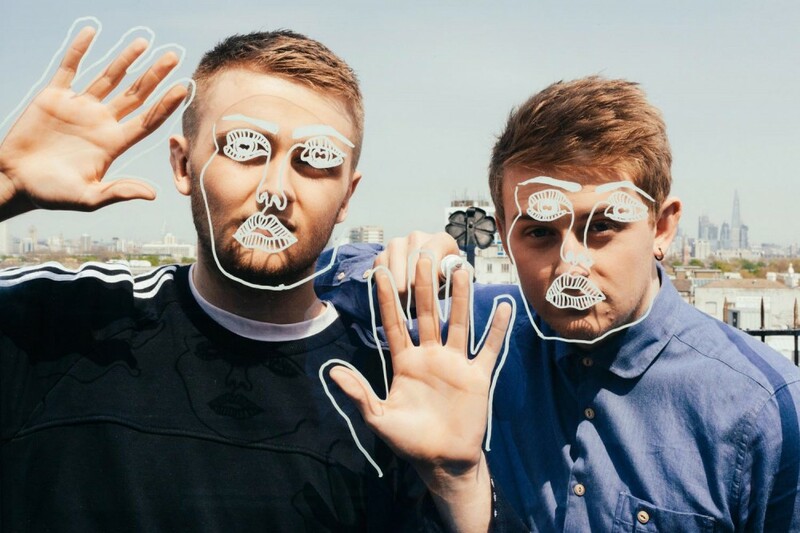 Both musicians are trailblazers in their very own proper, carving their very own niches within the crossover area with infectious blends of pop, home, and bass components seen in anthems like “Latch” and “Wasted.” ZHU launched his critically acclaimed Ringo’s Desert, whereas Disclosure are coming off a world tour announcement that coincides with their third album launch. Time will inform simply how complementary their sounds are.